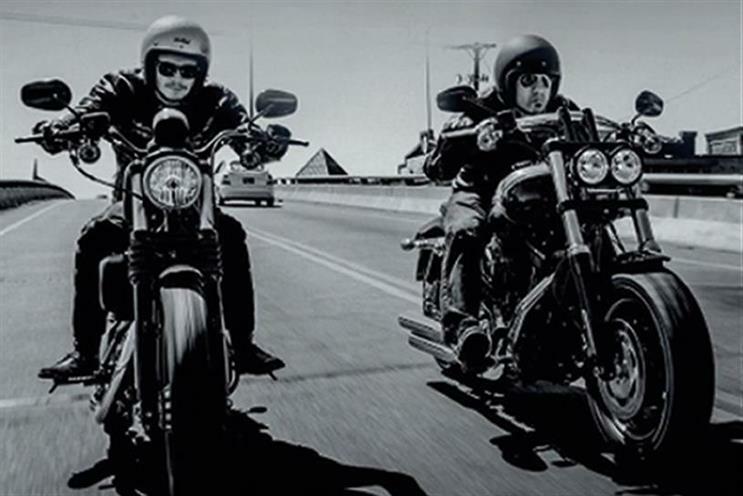 Harley-Davidson, the premium motorcycles-maker, has appointed Interpublic Group to handle its global ad, digital and media account, following a competitive pitch process. IPG has set up Team Ignite to run the business out of the US, and will also cover the UK, Australia, Austria, Brazil, China, France, Germany, India, Italy, Japan and Switzerland. The newly created unit is headquartered in Detroit, with regional hubs in New York, London and Singapore, and comprises creative and strategic resources drawn from a range of IPG agencies. The win adds to the debate about creative and media, as an increasing number of brands and agencies are bringing their media and creative teams together. The brand called the review in December and approached holding companies. In 2010, Harley-Davidson handed its creative business to Victors and Spoils, digital to DigitasLBi and media to Starcom Mediavest Group. Before Victors and Spoils, the company worked with Carmichael Lynch. Michael Roth, chairman and chief executive of Interpublic Group, said: "Team Ignite has the strength, experience and creativity to help Harley-Davidson grow demand and build on their substantial market leadership position. It’s a great example of the ‘open architecture’ model we’ve championed at IPG for over a decade. "With collaboration at its core, Team Ignite gives Harley-Davidson the ability to deliver custom, integrated marketing across channels, tracking the ways consumers interact with this iconic brand around the world."